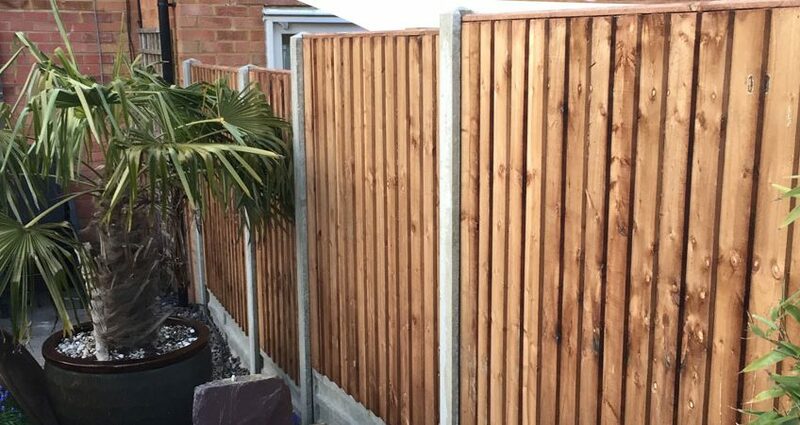 A typical garden fence will do several jobs; not only will it keep intruders away from your property, but it can also serve as a valuable decorative feature, helping to complete the look of your garden after a landscaping job. Indeed, installing a garden fence will usually deserve at least as much consideration as choosing garden furniture or a coat of paint for your bedroom. There are a variety of options available for choosing a garden fence. Wood is a popular choice, though there are alternatives which can offer more security, style or value for your property. Depending on your choice, you may even want to install the garden fence yourself. However, this is not a job that you should take lightly; remember, a poorly installed garden fence will not only end up looking unsightly, but it could also compromise the security of your home! With that in mind, let’s take a look at what you need to know about installing a garden fence. With the amount of choice available for garden fencing, we would not be able to provide exact instructions in a single article! Our best advice is to spend as much time as possible choosing your ideal garden fencing. You will find no shortage of options online, though it will still be worth speaking to a professional. Not only will they be able to find options within your style and budget but they should also be able to provide accurate quotes for the work itself.